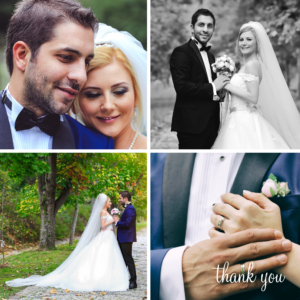 Hi just to let you know I received my order today, I am totally delighted with, the Quality of the Photos, Printing, Envelopes speedy delivery and the service. Just received my order and really love the cards! And super speedy delivery! Will be highly recommending you to others. Many Thanks. 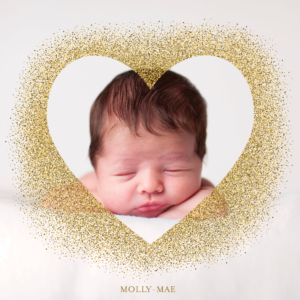 Sleepymooncards.ie is one of Ireland’s leading providers of personalised cards and invitations. We pride ourselves on offering an all around service which features cute designs, an easy online ordering process, quality print and fast and free delivery. Our cards are also printed in Ireland so offer you the chance to buy 100% Irish. 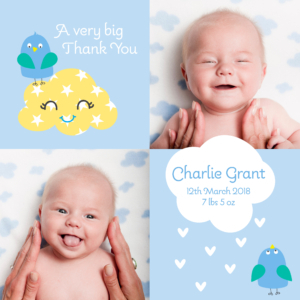 Specialising in baby thank you cards when the company was founded in 2004 the website now offers a significant range of designs for a variety of special occasions from christening, announcement cards, first birthday invitations, baby shower through to wedding thanks you cards. 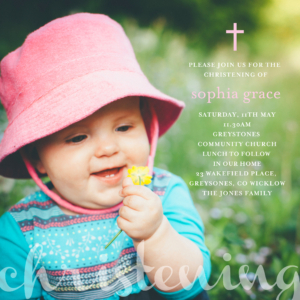 With an all inclusive pricing policy which is straightforward and easy to understand, coupled with a fast and free delivery service as standard our cards offer great value. We don’t charge for photo uploads, online proofs envelopes or to upgrade to a premium stock, these are all included in the price. We also offer free touch up design services for photos if required and can check the quality of your photo before you proceed with the order. Our products are printed in Ireland using the latest digital print technology on 340gsm premium quality stock so you can be assured of a quality product. Unlike many other websites in Ireland our designs come in a variety of shapes and sizes, ranging from postcards, single sided through to folded greeting styles. 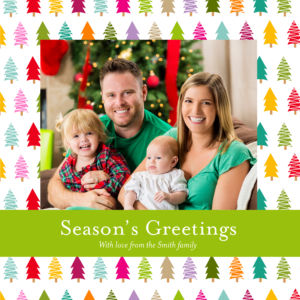 In just a few easy clicks you can create your own personalised cards. Just upload your photos, add your text and view your proof online. It’s quick, fast and easy. Our aim is to provide you with quality cards which exceed your expectations but if for any reason you’re not satisfied we offer a 100% money back guarantee so you can shop online with confidence. 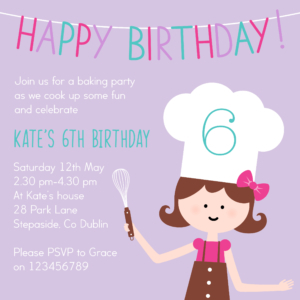 Irish customers have been receiving quality cards and invitations for many years. Have a read through our customer reviews and find out for yourself about our trusted service and products.